It is pretty unusual that on the day of Ferdinand Marcos, Jr.’s submission of electoral protest for the Vice Presidential race against Robredo, the media has been very quite about it except this fearless prediction found online which is actually believable. 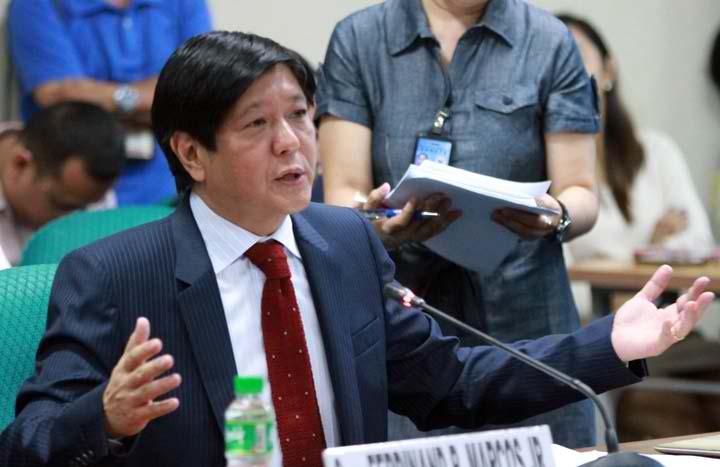 It says: Bongbong Marcos’ filing of electoral protest before the Presidential Electoral Tribunal will be met with sympathetic favor, thus eventually putting into effect what had been predicted before – that he was cheated and is therefore the rightful Vice President of the Philippines. A backlash of protest from current VP Leni Robredo and camp would also be upcoming. And continued: Eventually, it will be Bongbong Marcos who will get to continue on as Vice President and Ms. Leni Robredo would have to step down with a lot of controversies and negative disfavor hounding her.